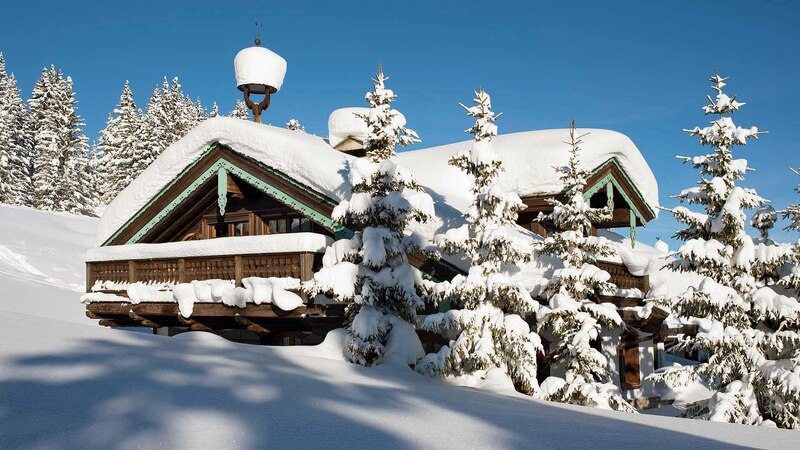 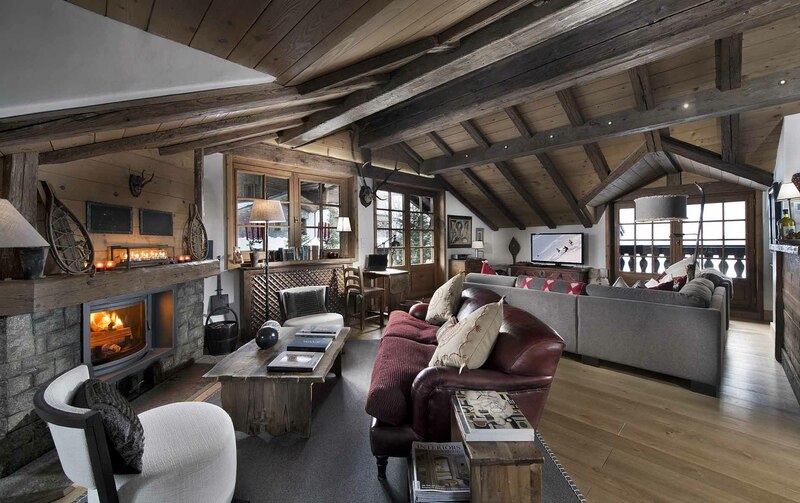 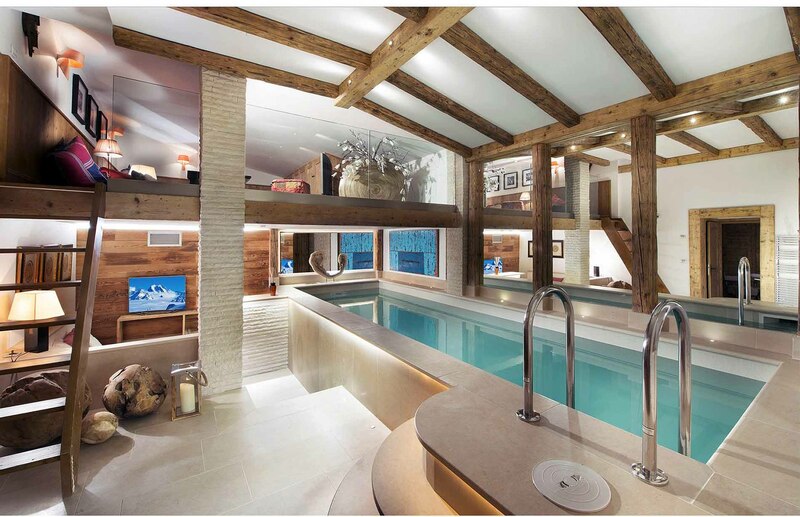 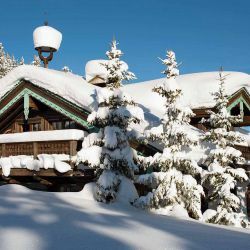 Chalet Bellecote is one of the leading private homes in Courchevel and was the summer residence of a former UK Prime Minister. 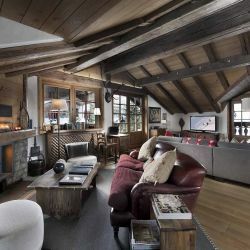 Situated in the exclusive Hameau de Cachemire, it boasts one of the most desired addresses in the French Alps and provides direct Ski-In/Ski-Out access to the Bellecote Piste. 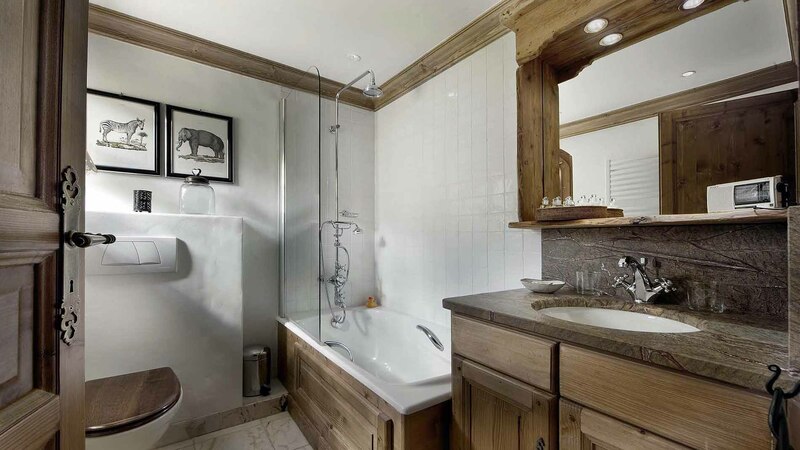 Fully renovated in 2014, Bellecote offers over 300m² of living space that oozes classical charm. 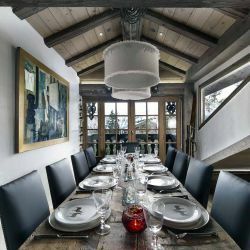 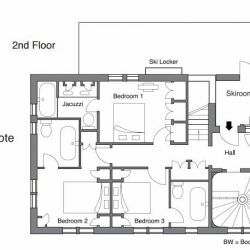 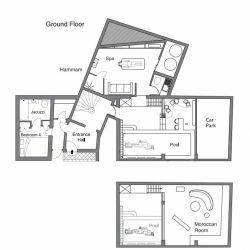 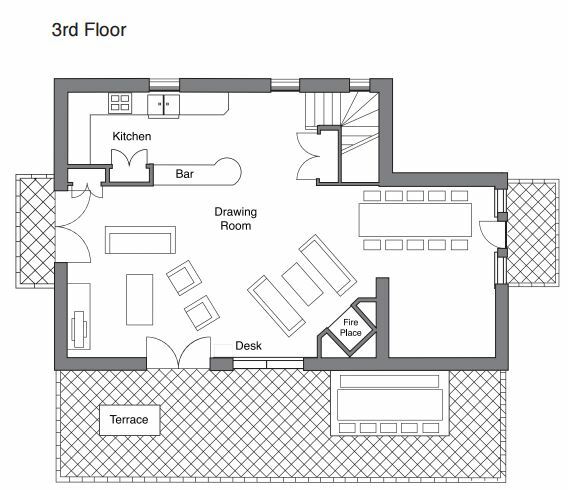 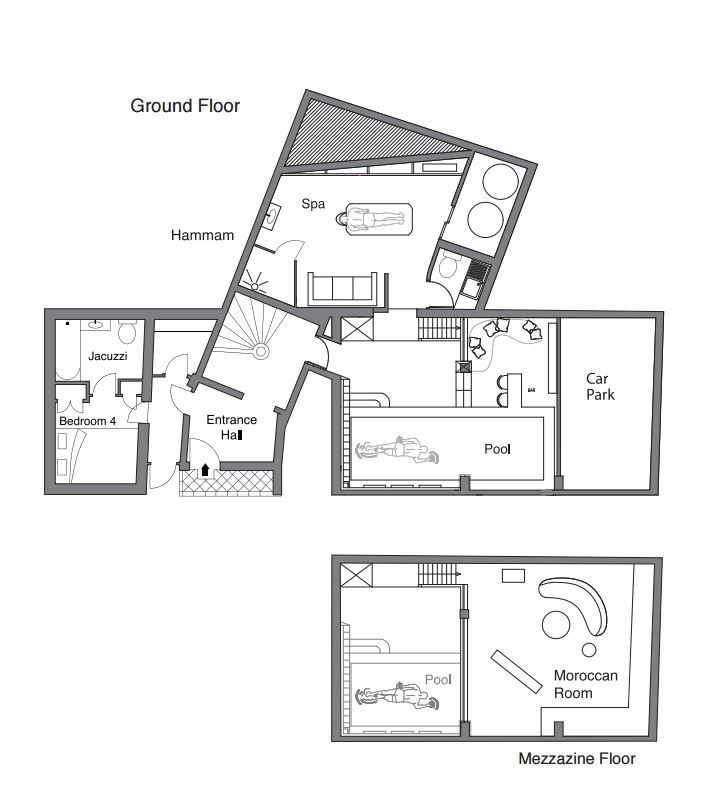 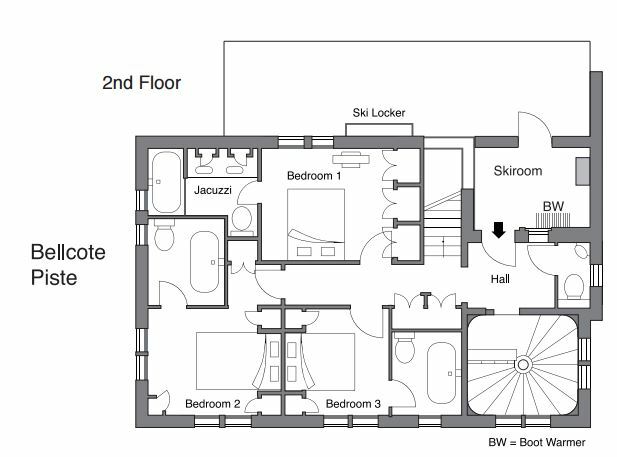 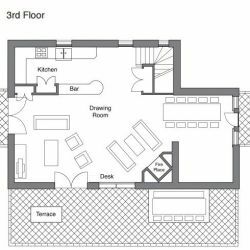 The chalet accommodates up to 10 guests across 3x double bedrooms, 1x small double bedroom all with ensuite and/or jacuzzis. 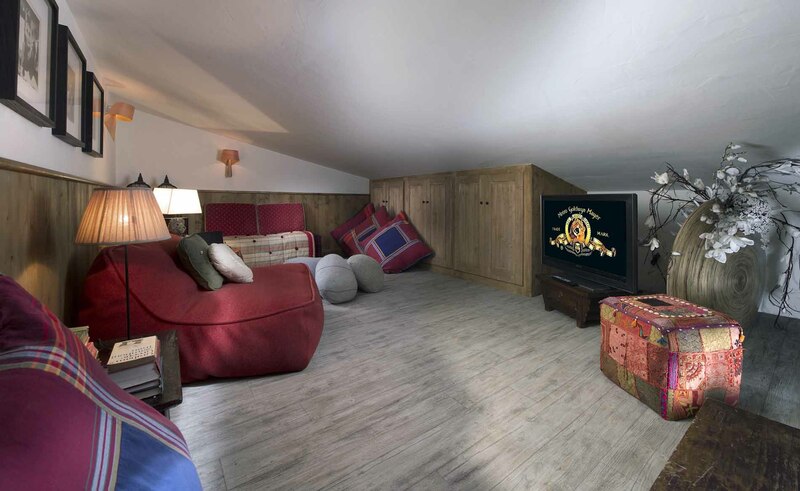 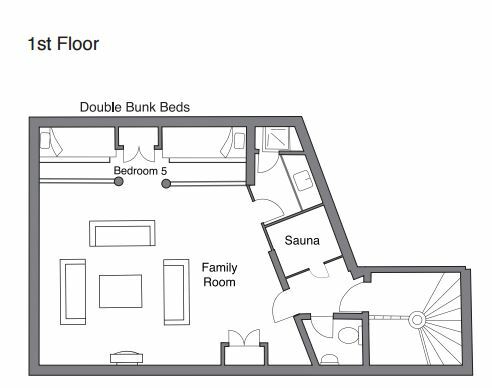 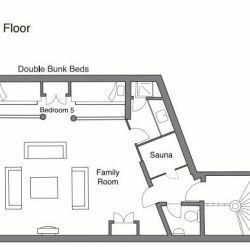 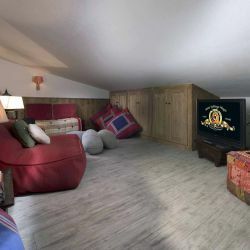 There is a large additional area to sleep up to 2 guests in cabin bunk beds, with a superb adjoining games/lounge area. 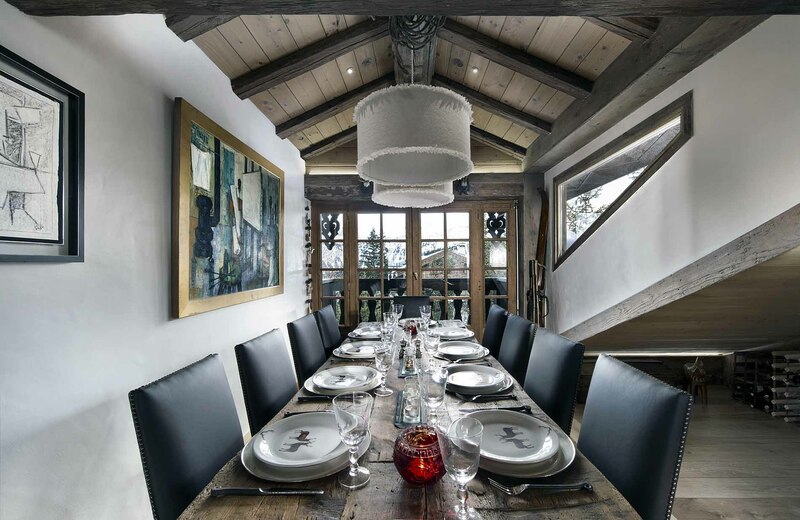 Nearly every window in the chalet frames a beautiful panoramic vista. 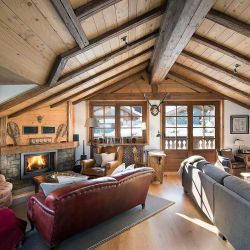 A large south facing terrace catches all the morning sun and is the perfect place for a morning coffee; by evening unwind with a glass of Champagne and a blanket to watch the mountain stars. 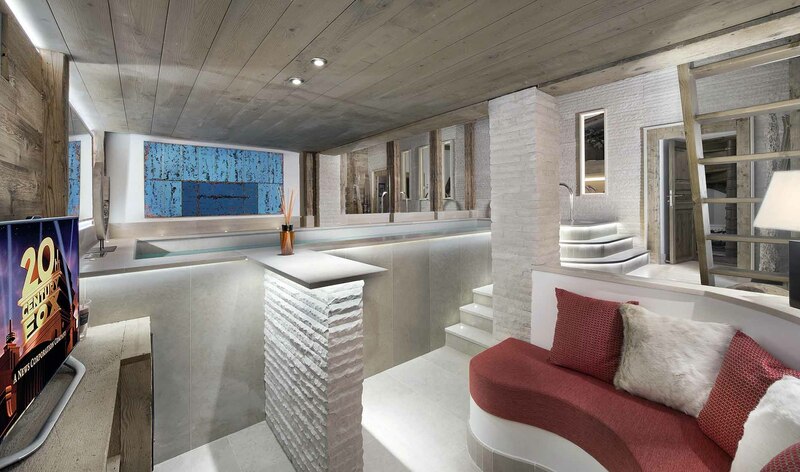 The Bellecote Spa area features an indoor swimming pool with a mood lighting system. 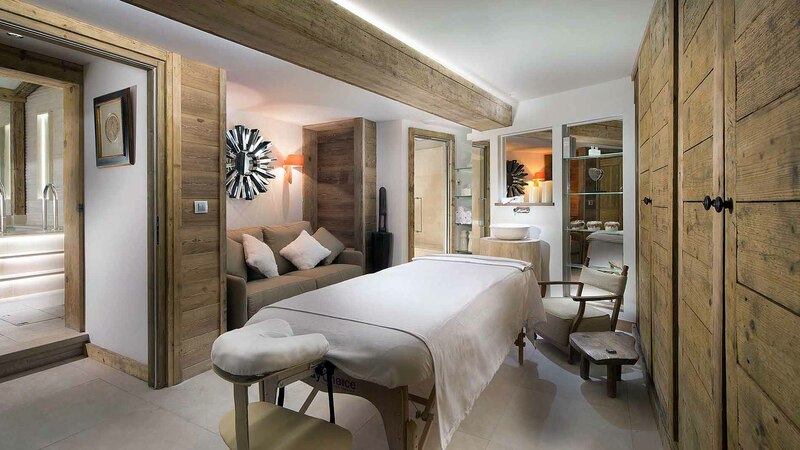 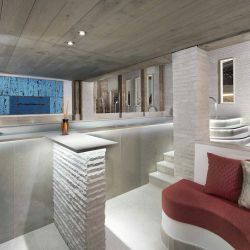 There is a large massage and spa treatment room, Hammam and Sauna for post-ski recovery and a poolside bar and Moroccan mezzanine for relaxation. 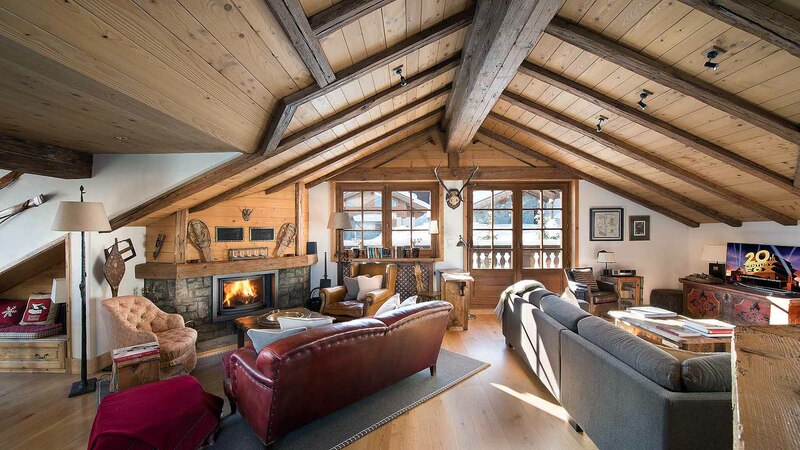 Exclusive use of the chalet and its facilities. 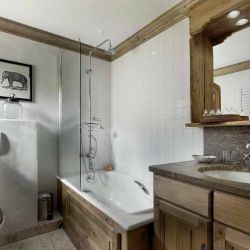 Luxury Christian LaCroix bath products.